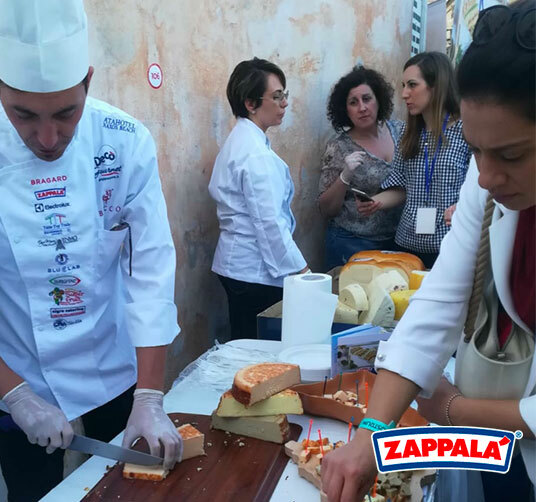 Three days in the name of taste, cuisine, solidarity and the beauties of the Sicilian territory. 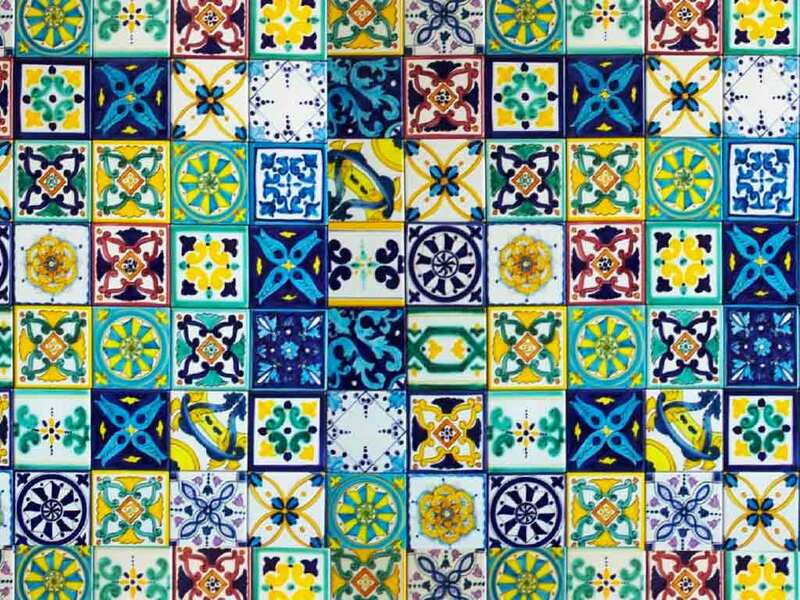 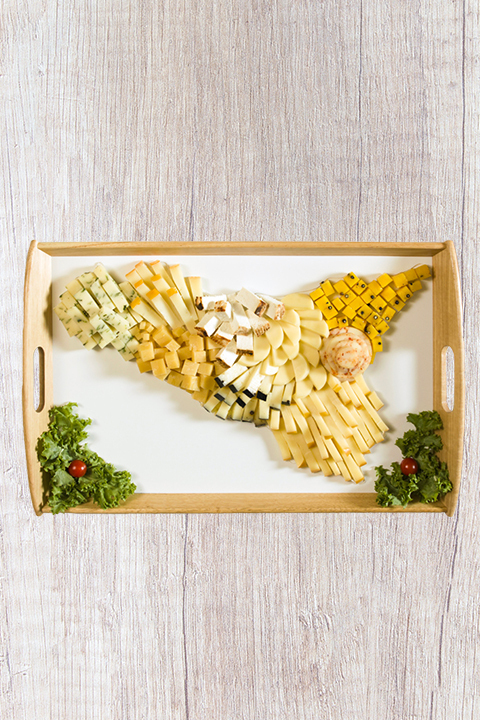 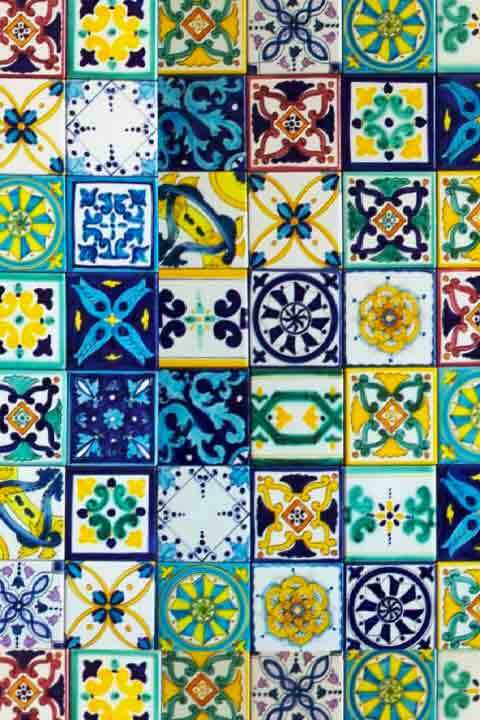 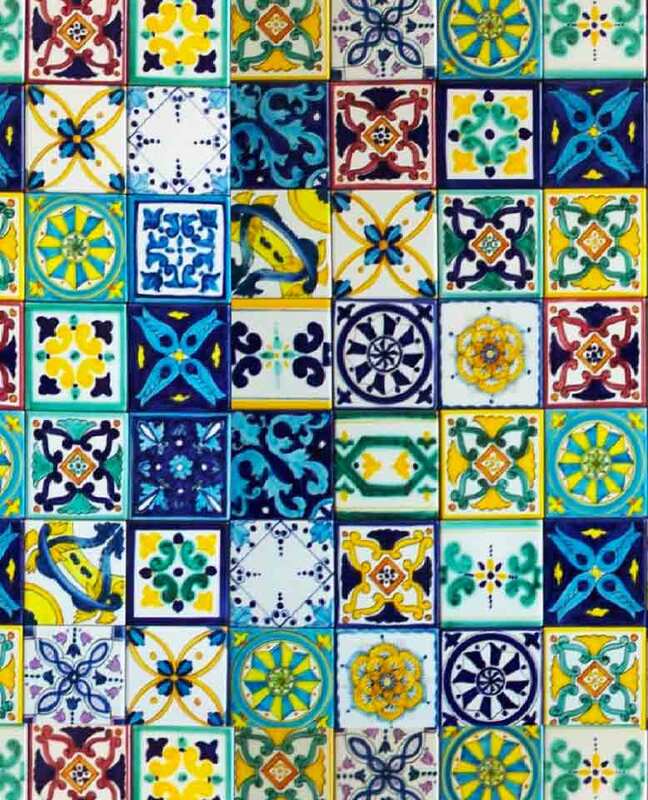 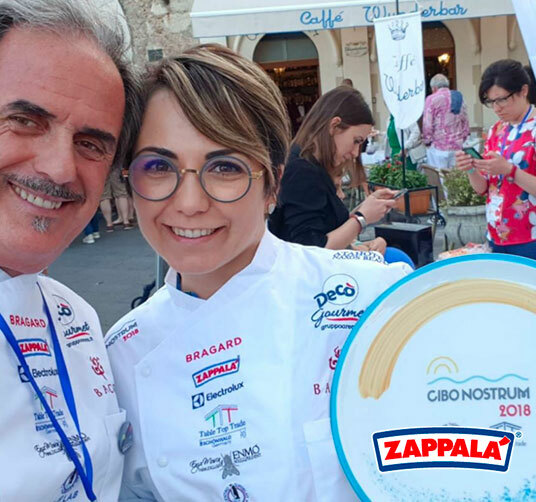 The 7th edition of Cibo Nostrum, which animated the geographic area between Zafferana Etnea and Taormina from May 20th to 22th, has been amazing and showed the most beautiful facets of Sicily. 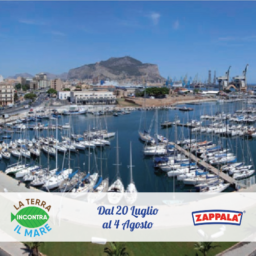 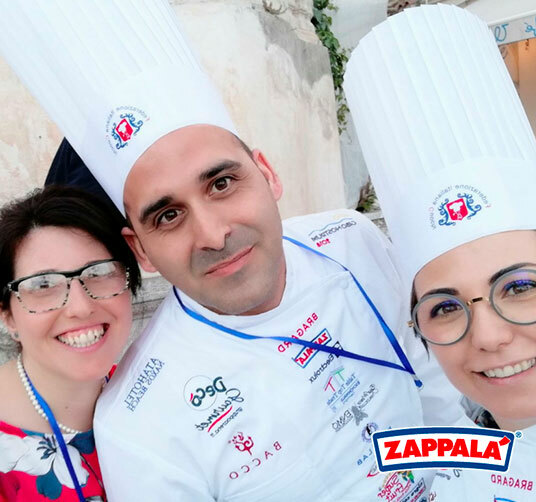 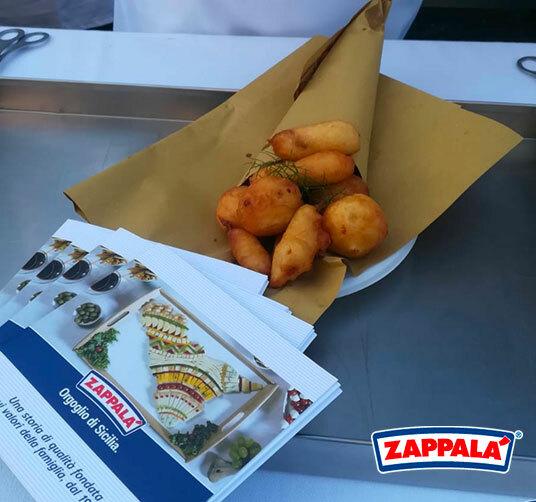 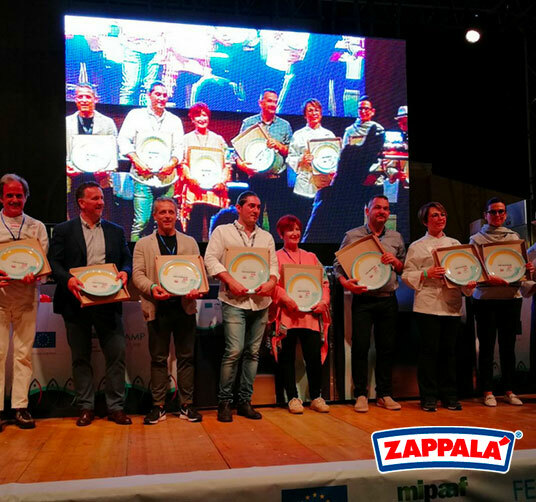 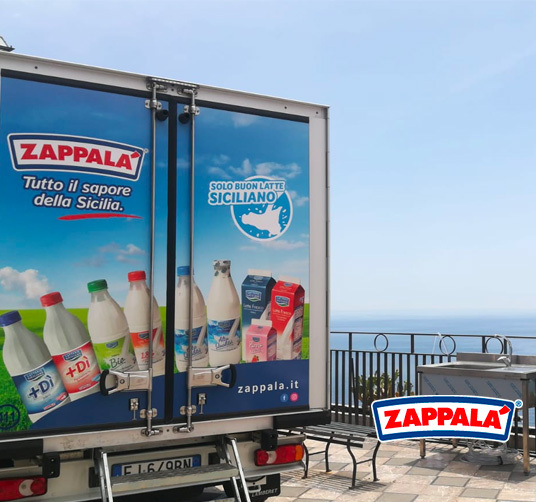 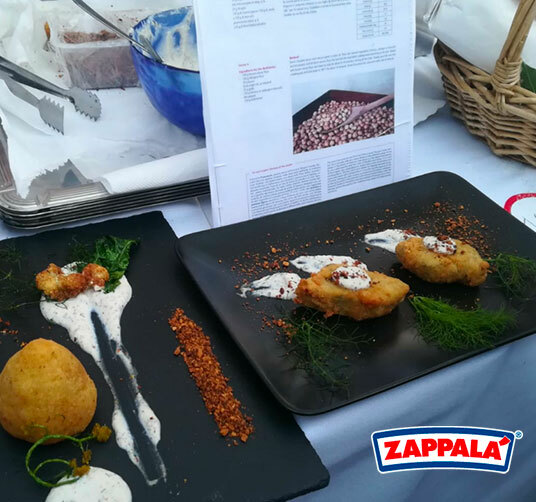 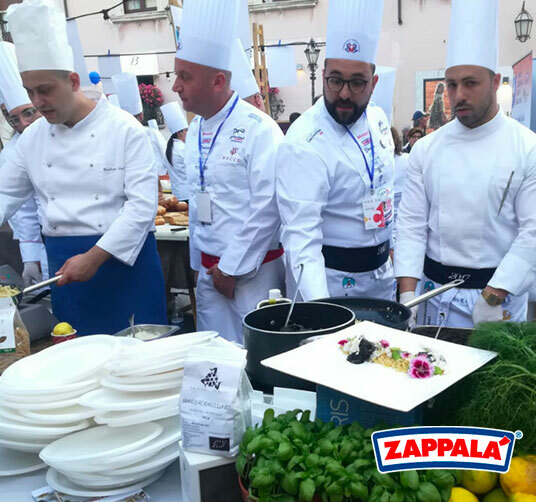 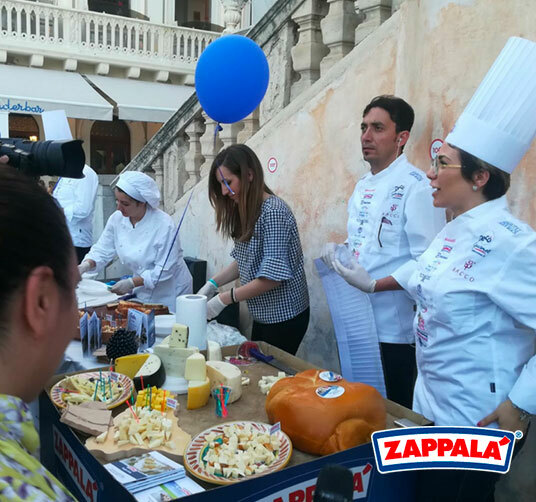 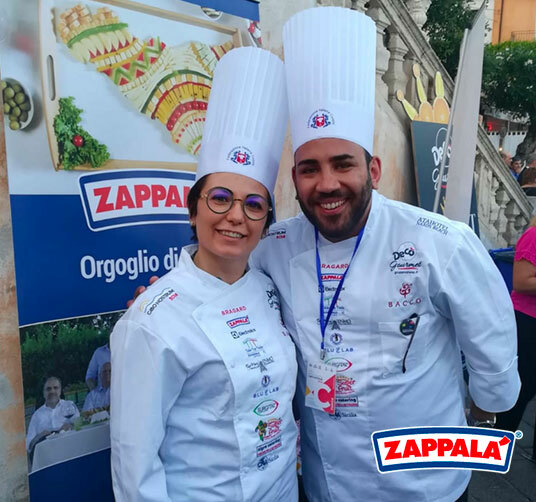 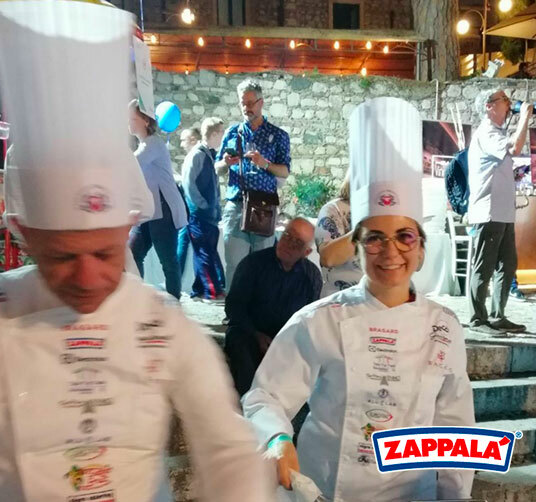 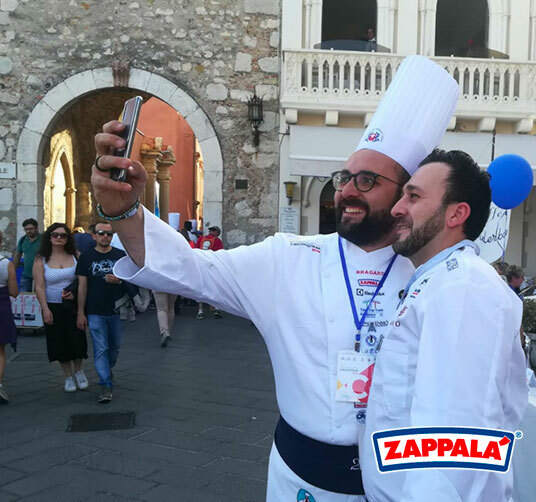 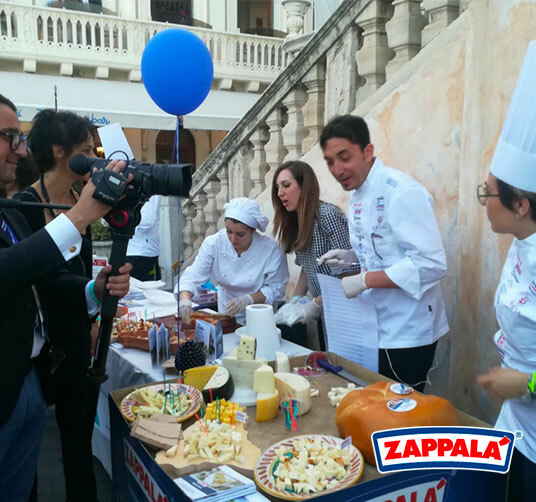 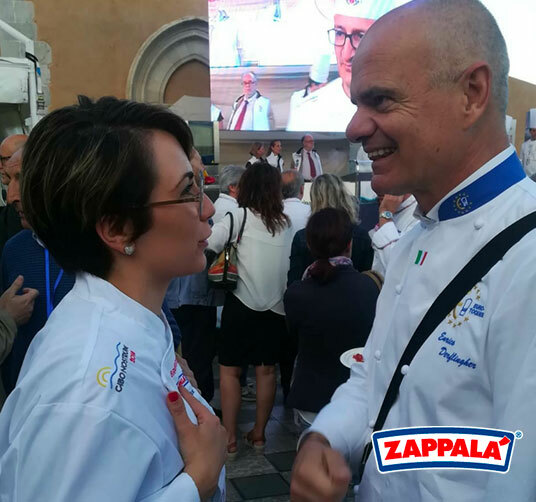 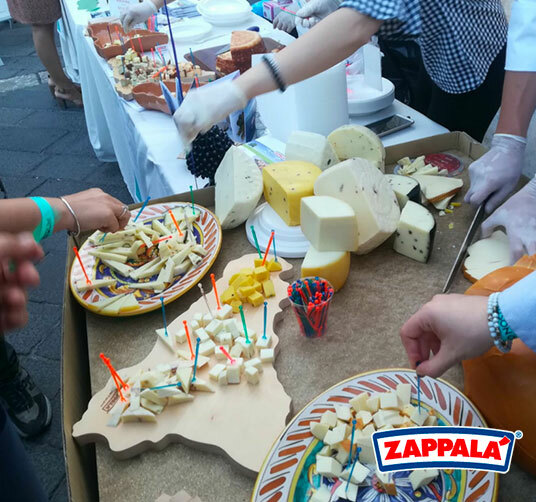 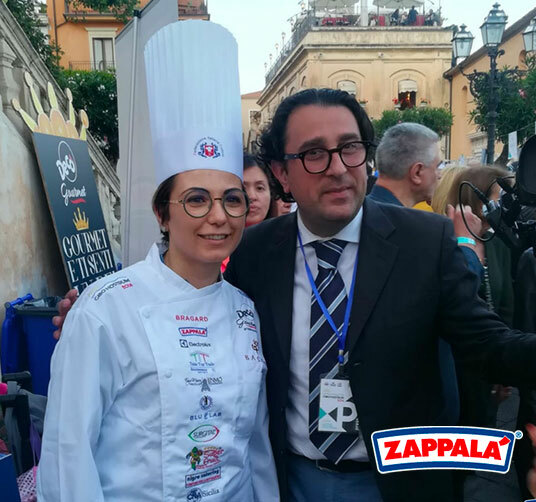 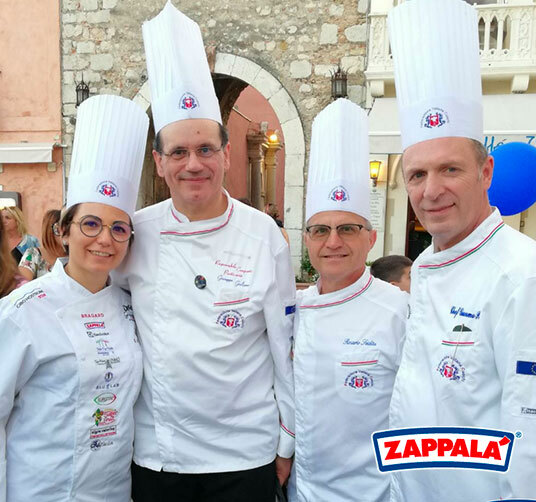 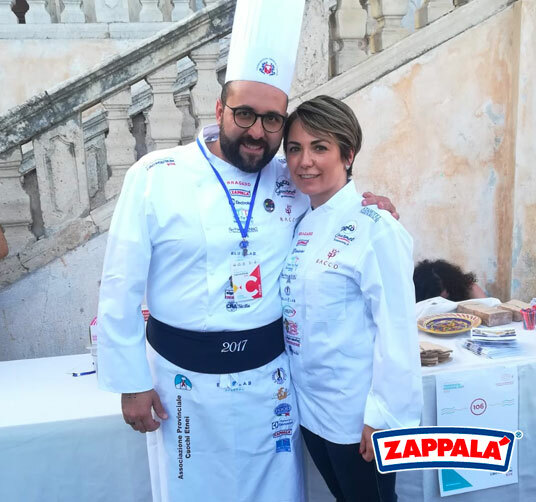 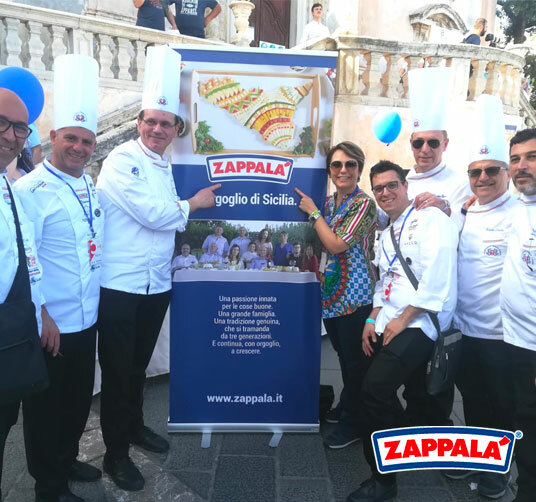 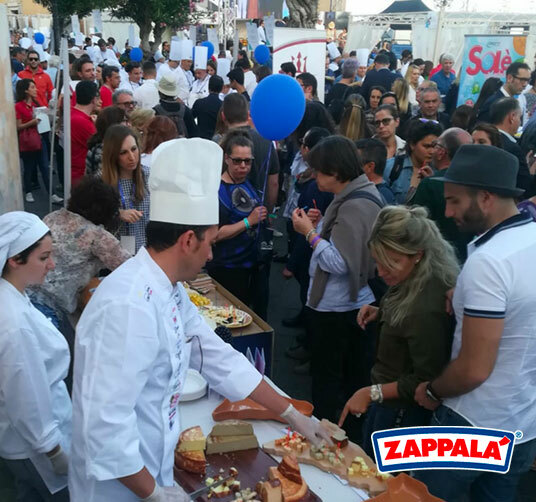 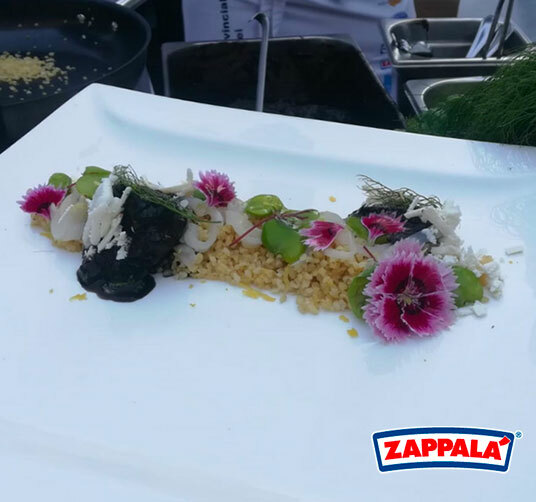 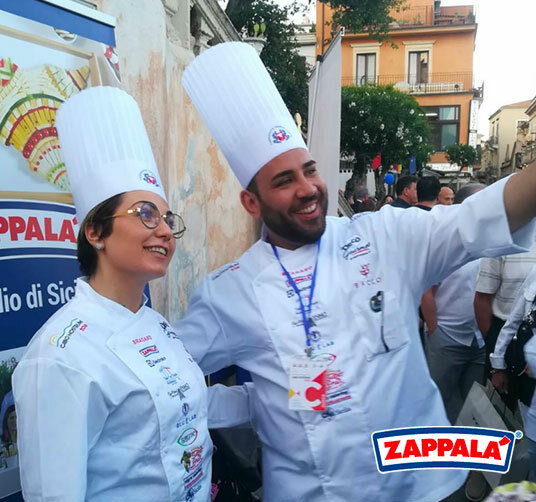 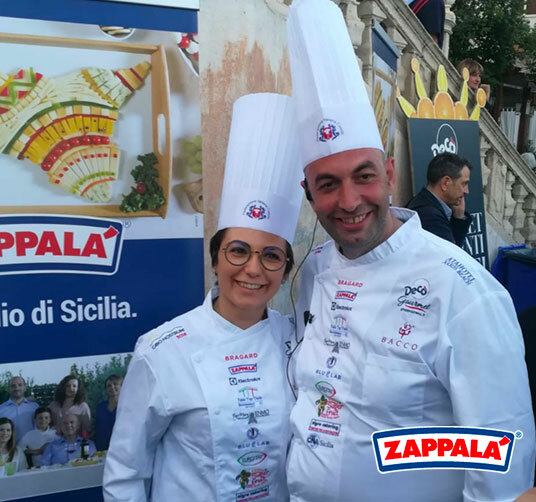 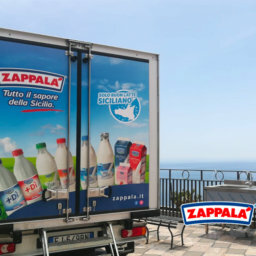 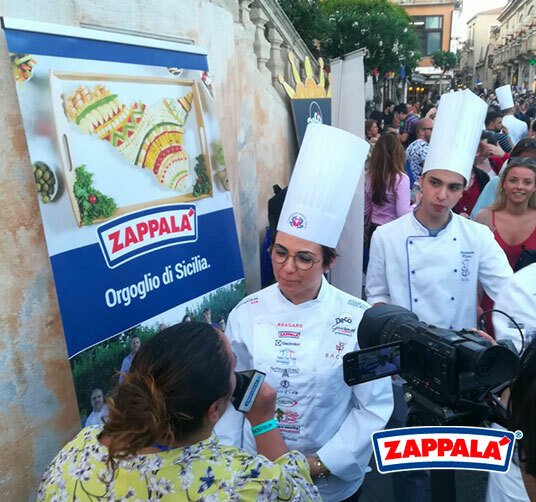 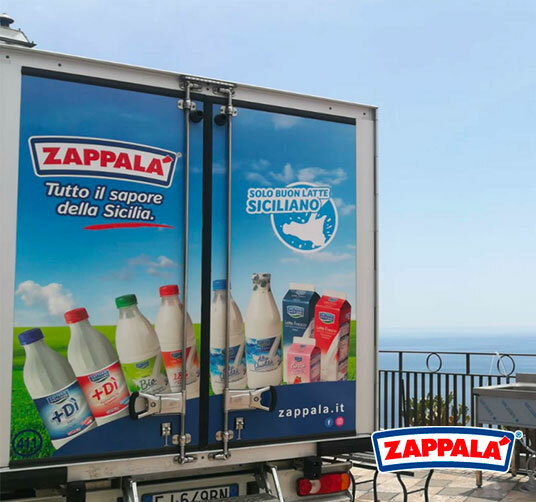 Zappalà has been the main sponsor, alongside with the Italian Chefs Federation, organizer of the event. 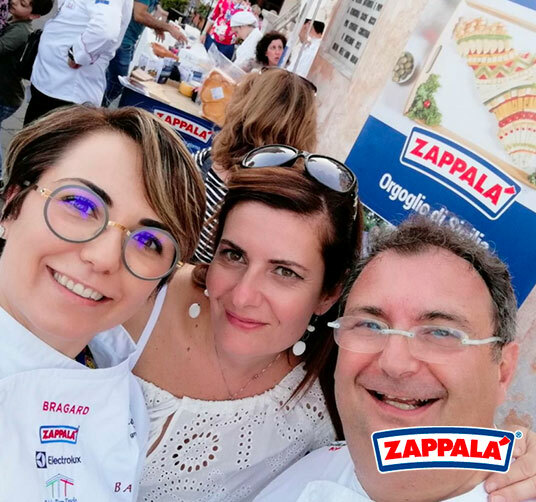 Our products have been presented in all the enogastronomic shows of the event and have been protagonists of some of the gourmet dishes prepared by the over 200 chefs participating at the Taormina Cooking Fest. 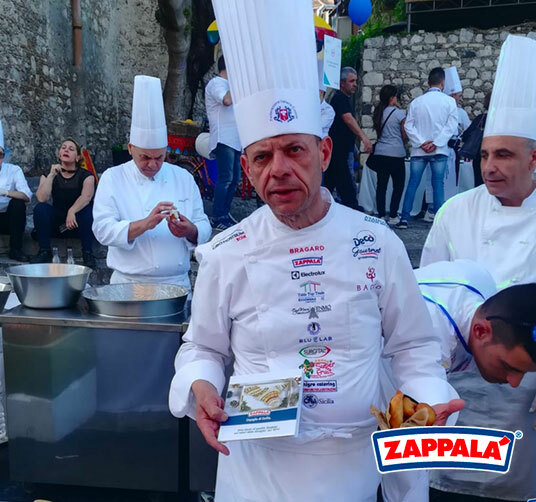 Above all, the Taormina Cooking Fest has been an opportunity for solidarity: the proceeds of these days in Taormina have been donated in part to the Limpe Foundation for the research on Parkinson’s disease and in part to the MOIGE in favor of the awareness campaign against Cyberbullying. 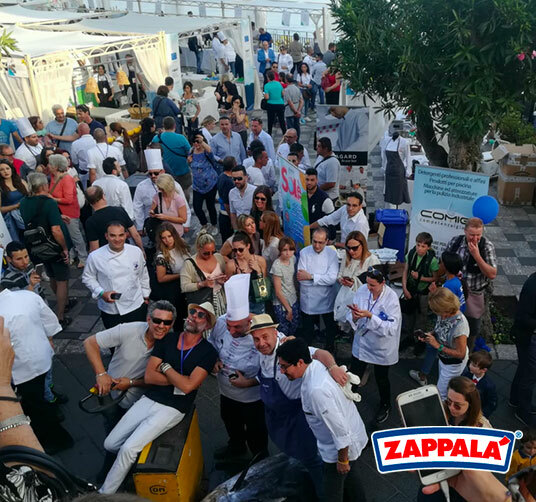 Look at the gallery and relive this fantastic experience with us!